Offering you a complete choice of products which include Yellow Marble such as Satin Yellow Marble, Pearl Yellow Marble, Fringe Yellow Marble and Bhuj Yellow Marble. 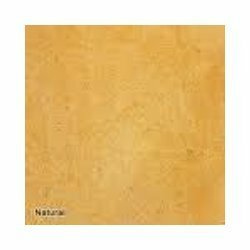 We have gained enough specialisation in offering Pearl Yellow Marble. Customer satisfaction is our highest priority; and we customise products’ as per the prevailing market tastes and preferences. We also follow the best available packaging standards.The rich aspects of our offered marble include: perfect quality, durability, effective rates, variety of colours, beautiful finish and polishing. We have gained enough accolades for our durable varieties of Fringe Yellow Marble which are usually used in the construction industry. Owing to their supreme quality, beauty, smooth edges, lustrous colors, attractive textures, excellent polish and durability, these products are highly preferred by customers. Moreover, our intended supply in with minimal time delivery have attained us maximum clients' satisfaction. 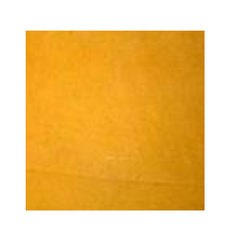 We are highly instrumental in supplying and trading superb quality Satin Yellow Marble. These marbles are widely used in home furnishing owing to their enticing design patterns and vibrant color traits. Known for excellent durability and lustrous finishing, these are supplied to customers in various size and thickness as per their requirements. 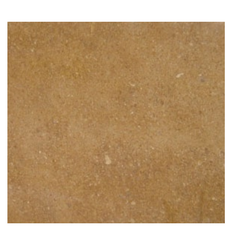 We are offering supreme quality Bhuj Yellow Marble to our esteemed customers. We offer them free samples to check the quality of our products. Use of proper technology and perfect customization helps us in fulfilling our clients’ requirements on time. Plus, we always offer affordable rates. Our Marble Floor Tiles are widely in use. Looking for Yellow Marbles ?